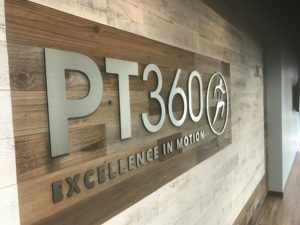 PT360 is a patient centered physical therapy clinic with locations in Sandy Springs and Johns Creek. Our physical therapists are leaders in their field and draw from extensive training and experience to provide superior care. We treat most orthopedic and sports medicine problems and service all age groups. David graduated from the University of Florida with a Bachelor’s Degree in Zoology in 1997 and a Bachelor’s Degree in Physical Therapy in 1999. After owning and managing a successful private practice for 11 years, he went to work with the Atlanta Falcons Physical Therapy Group in 2011. 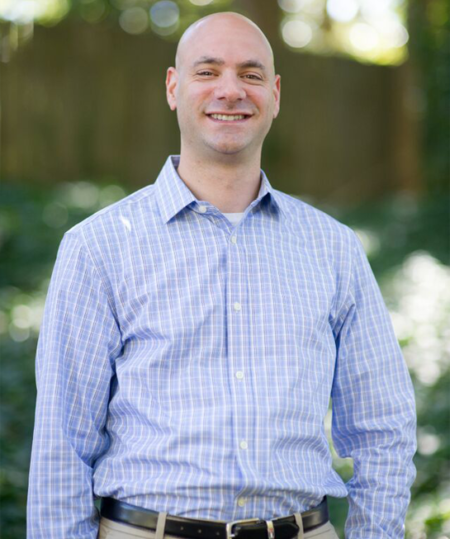 David’s clinical emphasis is in manual osteopathic physical therapy with a focus on spine and sacroiliac joint dysfunction (SIJD). David is a Board Certified Orthopaedic Specialist (OCS) as well as a certified McKenzie Therapist (http://www.mckenzieinstituteusa.org). He is also a certified functional dry needling practitioner (FDN) and a certified Selective Functional Movement Assessment (SFMA) practitioner. David has been featured on CNN Health (The 411 on physical therapy) and in Livestrong magazine (http://www.livestrong.com/slideshow/1011155-yoga-moves-back/). He has taught several continuing education courses to other health practitioners, including “An Innovative Approach to the Spine and Lower Extremities.” He has also co-authored both articles and books on SI joint dysfunction. David is a member of the American Physical Therapy Association (www.apta.org) and the Physical Therapy Association of Georgia (www.ptagonline.org). Outside of work, David enjoys spending time with his wife and sons Elijah and Miles, playing tennis, running, and cheering for the Gators. 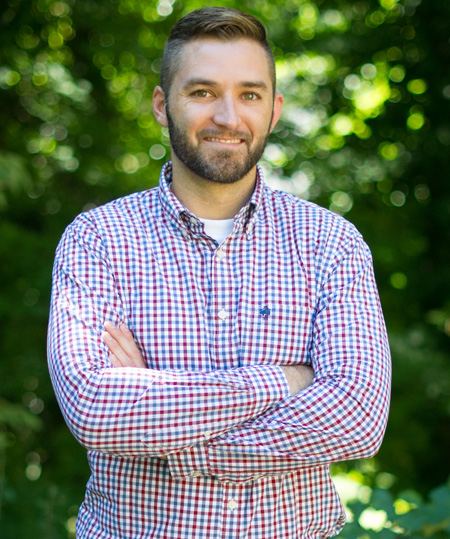 Justin received his Bachelors of Science (BS) in Biology from the University of Florida in 2008 and his Doctorate in Physical Therapy (DPT) from Emory University in 2012. Justin specializes in spine and sports medicine. He is certified in therapeutic dry needling (TDN) and is an instructor for various continuing education courses. Justin believes that a hands-on treatment approach is vital for successful rehabilitation. He believes that each patient should be treated as an entire body as opposed to just the affected body part. He is very passionate about helping people achieve a pain-free life. He has worked with many actors and actresses from the growing Atlanta movie industry. Justin is an avid golfer and former high school basketball star. Justin enjoys spending time at the lake with his wife Amanda, and children Noel and Lawson. You can contact Justin at [email protected]. Sam received his B.S. in Physiology from University of California, Los Angeles (UCLA) in 2010 where he was first exposed to sports rehabilitation as a member of the men’s volleyball program. 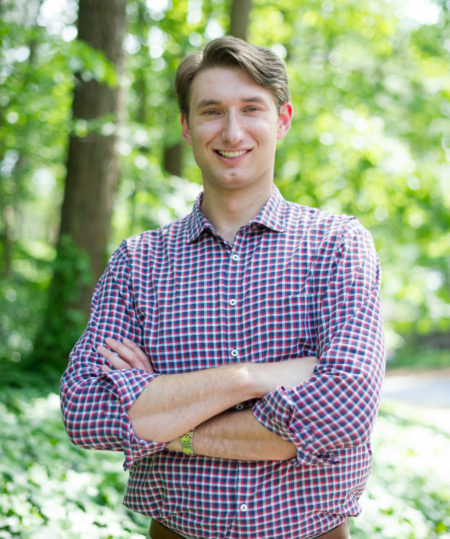 He then moved to Georgia for Emory University’s Doctor of Physical Therapy program where he graduated in 2013 with Highest Honors and continued on to complete the Emory University Orthopaedic Physical Therapy Residency Program in 2014. Sam is a board-certified Orthopaedic Clinical Specialist (OCS), member of the Physical Therapy Association of Georgia (PTAG), American Physical Therapy Association (APTA), including the Sports and Orthopaedic sections, and the American Academy of Orthopaedic Manual Physical Therapists (AAOMPT). Sam is also a certified Functional Dry Needling Practitioner (TDN). Sam’s clinical interests include post-operative rehab, spinal pathologies, and sports performance training. 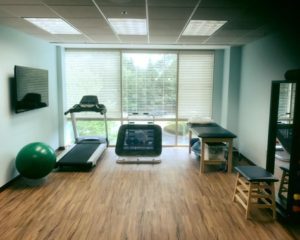 His treatment approach is based on manual therapy, meaningful exercise prescription, and empowering patients to stay pain-free. Outside of the clinic, Sam enjoys spending time with his wife, daughter Kennedy, and their two rescue dogs Butterbean and Achilles. You can contact Sam at [email protected]. 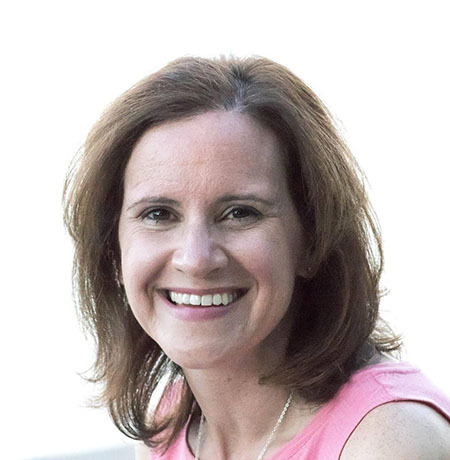 Heidi earned her Bachelor of Health Science in 1997 and her Master of Science in Physical Therapy in 1998, both from the University of Miami. Heidi specializes in orthopedics and functional physical therapy. She is certified in trigger point dry needling through Mercer University and is also extensively trained in Redcord neurac. Heidi believes in treating each patient as a whole person rather than a sum of injured parts. She is passionate about helping her patients get to the root cause of their symptoms with the goal of return to function and wellness. Heidi has worked with many student and professional athletes over the course of her career. She also educates on ways to incorporate natural home and body care into everyday wellness routines. Heidi enjoys spending time with her husband, Gary, their two girls, Riley and Jaelyn and their doodle dogs, Sebastian and Luna Bleu. When not at a race or a lacrosse game with her girls, you can find Heidi practicing pilates or immersed in a good book. Samantha is the Office Manager for PT360. Samantha is a natural leader, self-starter, and always provides excellent customer service to our patients. Samantha is responsible for all office procedures, and uses her organizational skills to ensure smooth operations in the clinic. She has a vast understanding of insurance and will be able to answer any questions you may have! 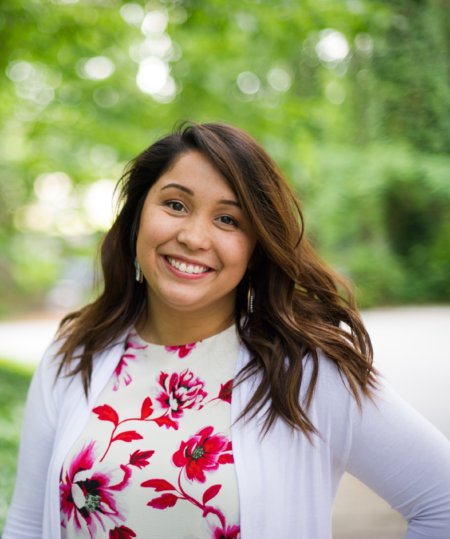 She is the friendly voice that our patients have grown accustomed to hearing when calling in to our office, and she strives to make sure they are each taken care of. When she is not working, Samantha enjoys spending time with her husband Ryan and her dog Pup Pup. Email Samantha at [email protected] to set up an appointment today!